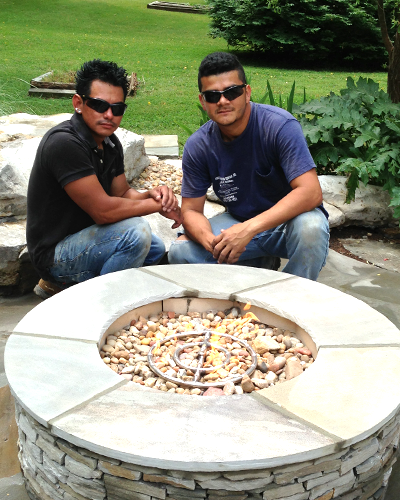 Jordan is originally from Guatemala and came to the Nashville area to pursue a passion in stonework. He has been managing Jordan’s Improvement for over ten years. 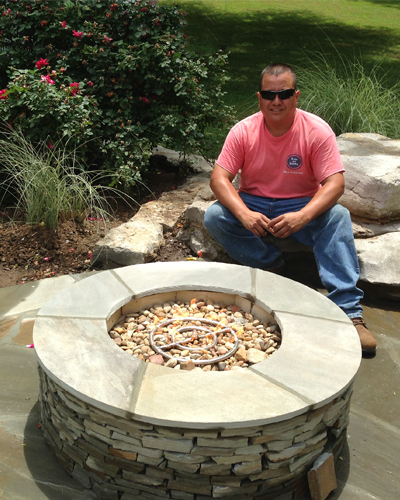 In the last decade, he has created various works including custom fireplaces, firepits, patios, and more. Each work is crafted with the utmost professionalism with a unique quality that is sure to amaze. Jordan loves what he does. He says that it feels more like a hobby than work. Alex and Abel are the two main employees of Jordan’s Improvement. They are hardworking and get the job completed efficiently. They both have 14 years of experience in various types of stonework, including custom fireplaces.